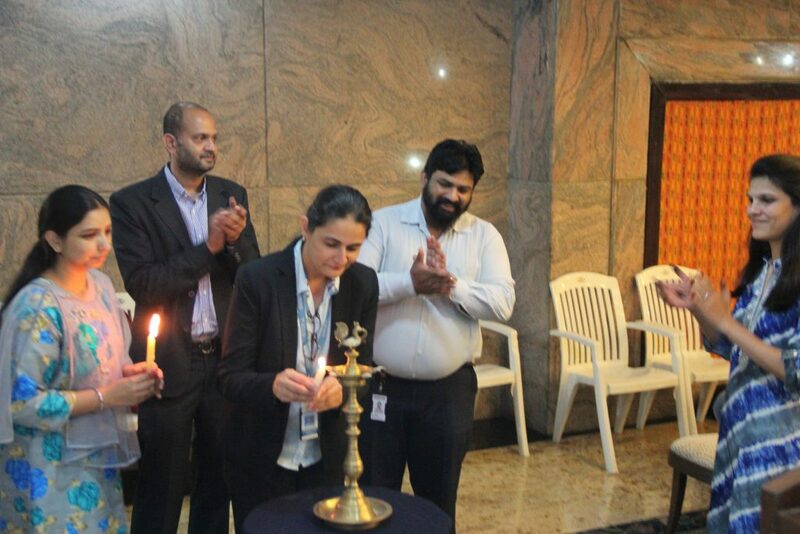 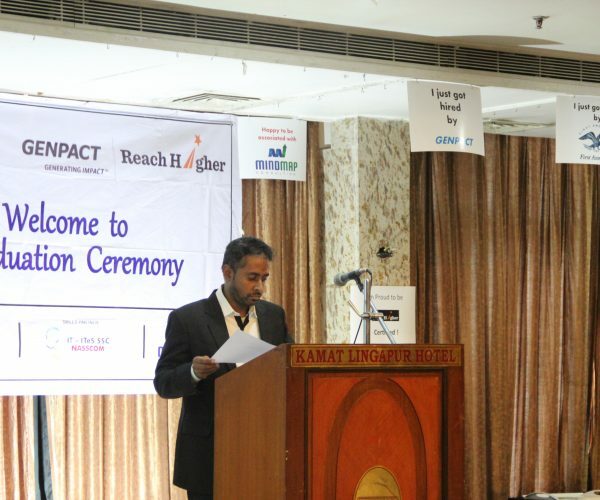 The Reach higher program is a unique skills program under the realm of Corporate Social responsibility (CSR) initiative by Nasscom Foundation and Genpact .The focus is to enhance skills in youth to take on exciting opportunity in Global Finance & Accounting. 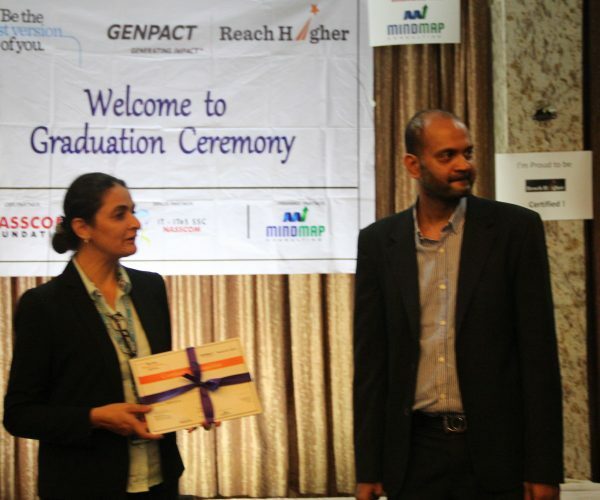 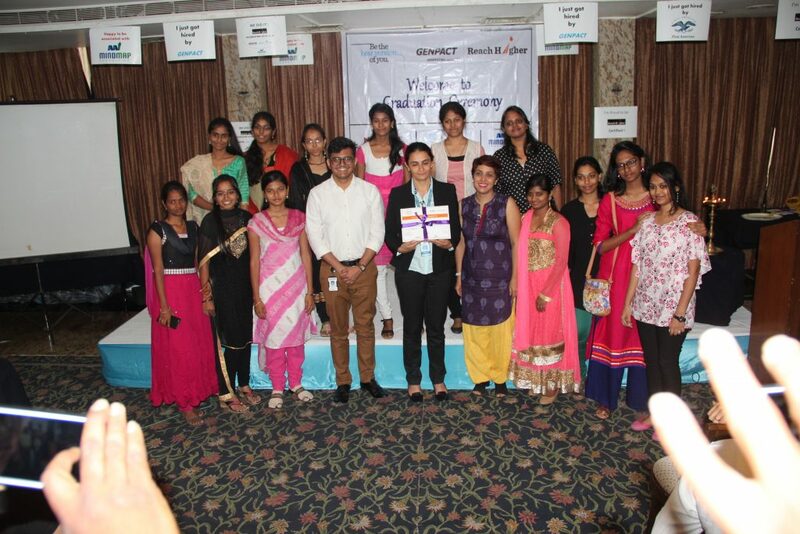 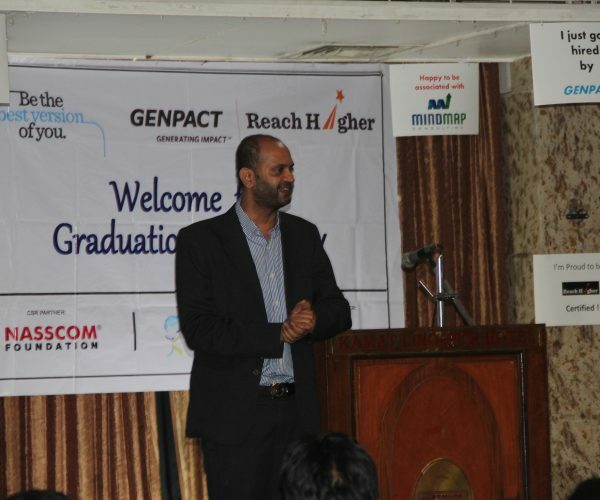 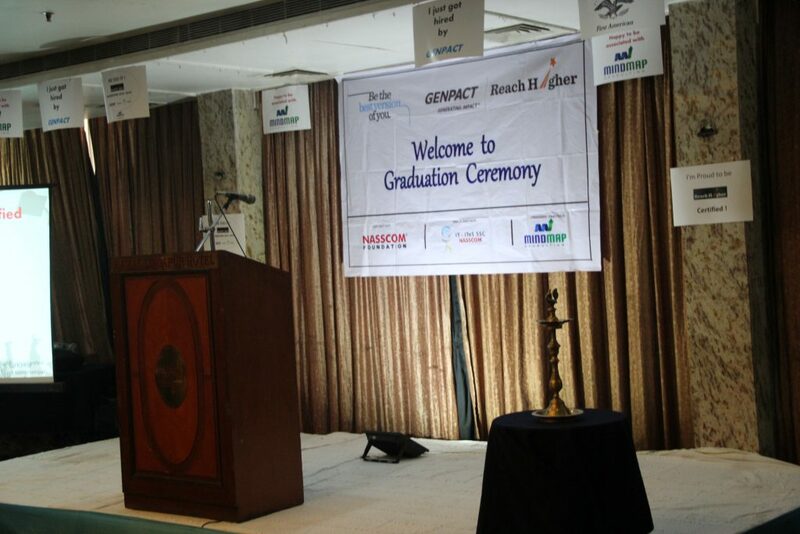 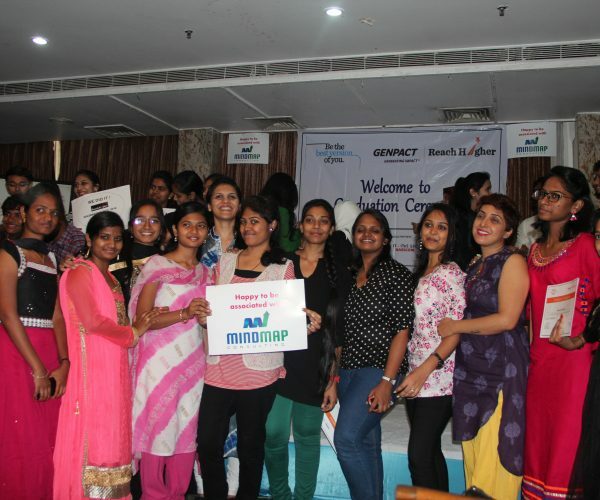 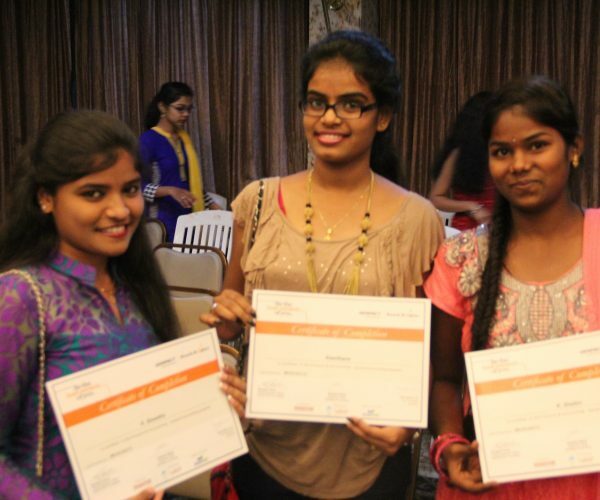 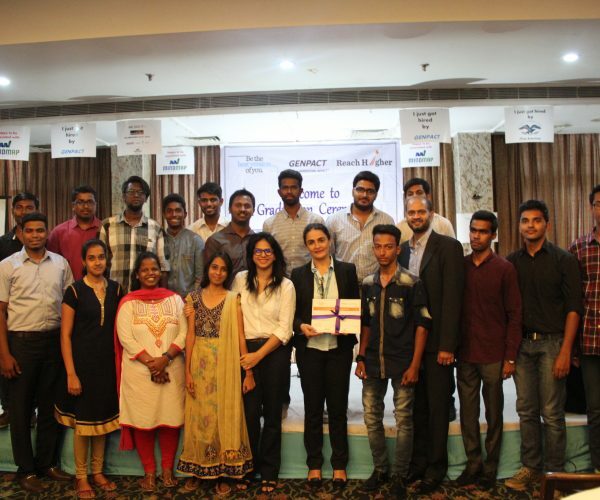 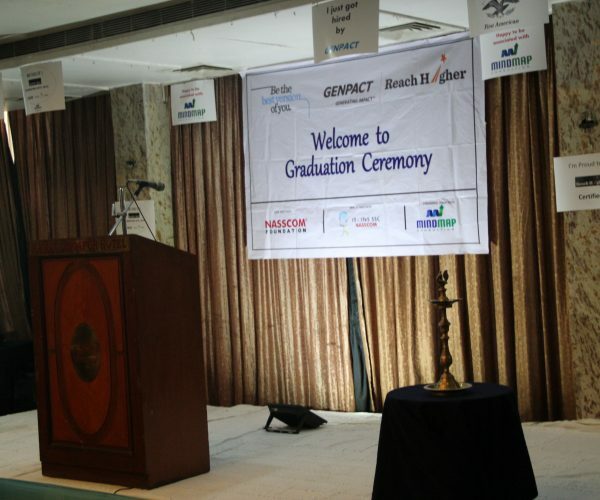 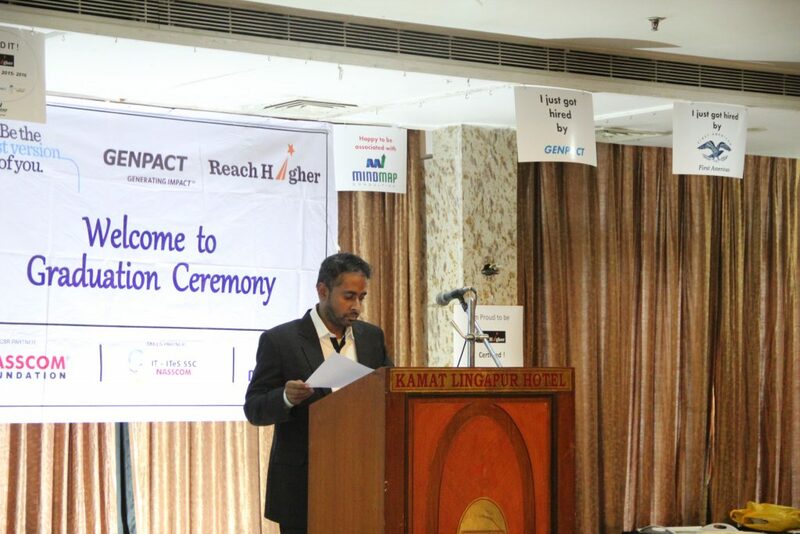 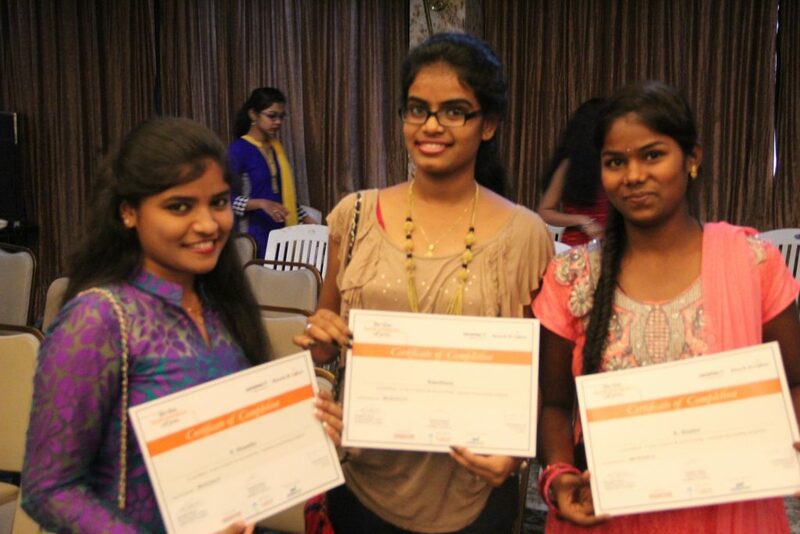 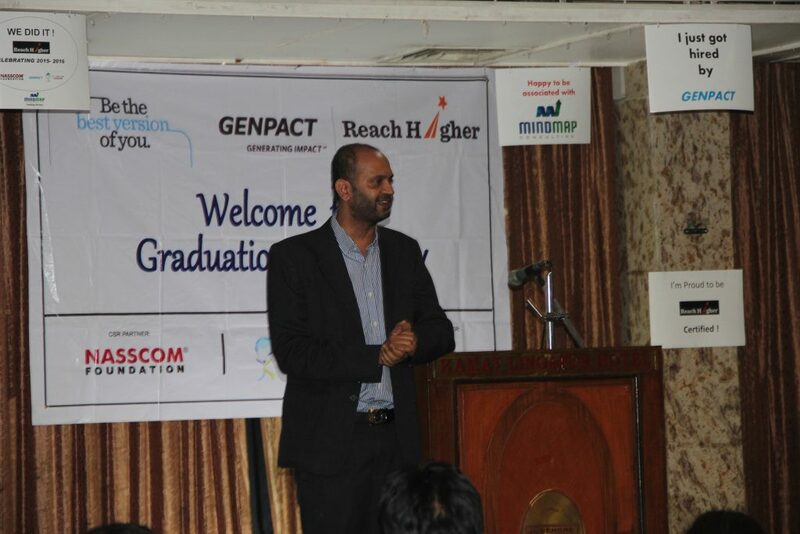 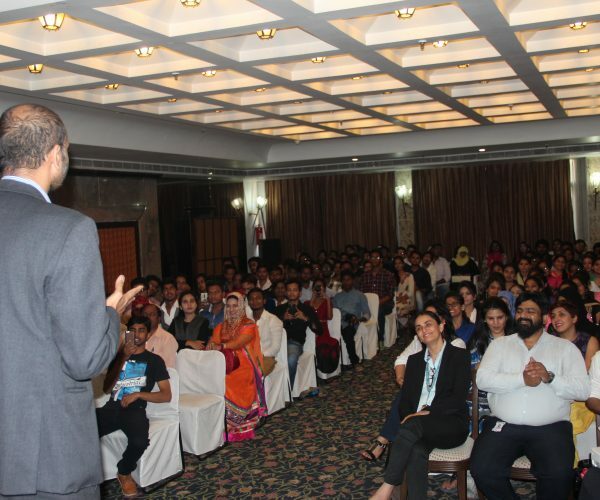 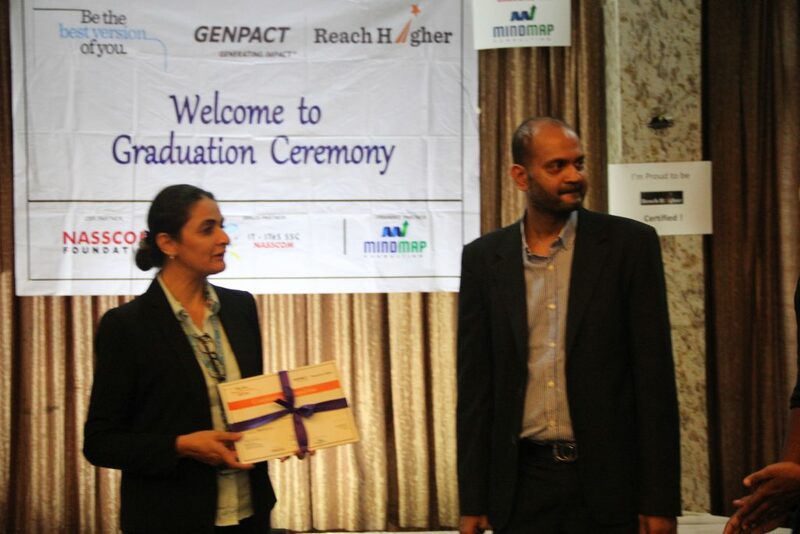 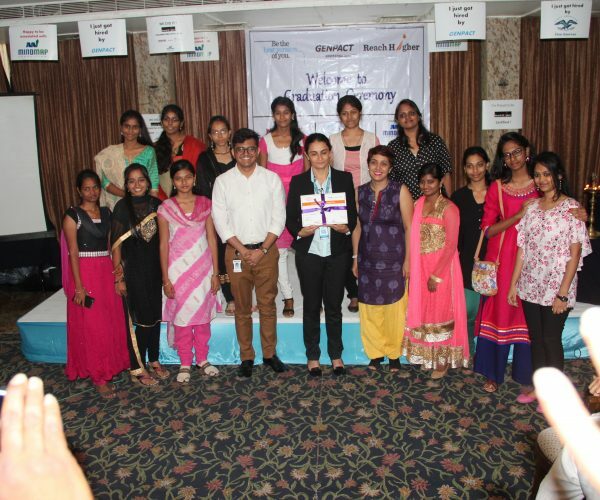 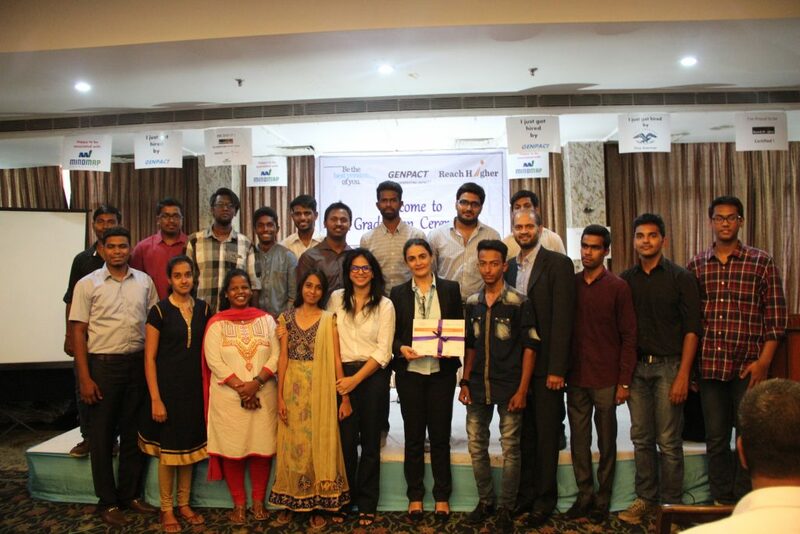 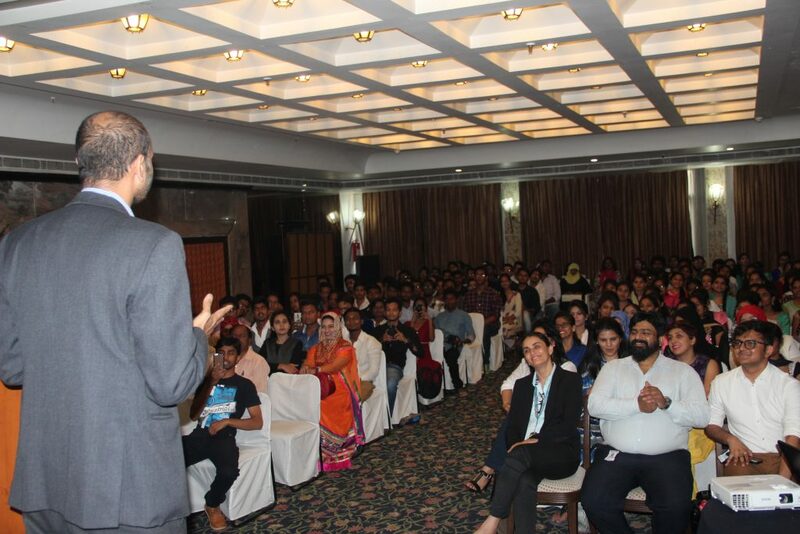 The Reach higher program 2015 – 2016 was introduced in colleges across Telangana and Andhra Pradesh to the final year B Com students completely sponsored by Genpact. 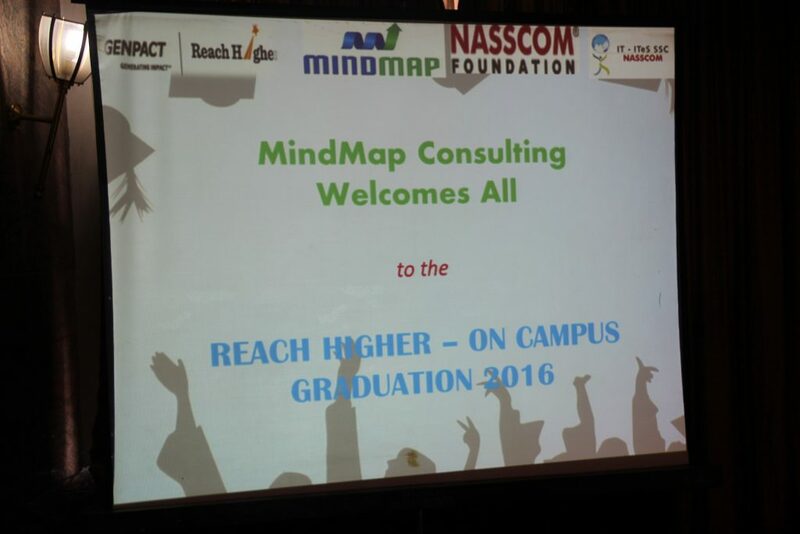 The program saw 11 colleges actively participating with a total student enrolment of more than 380 . 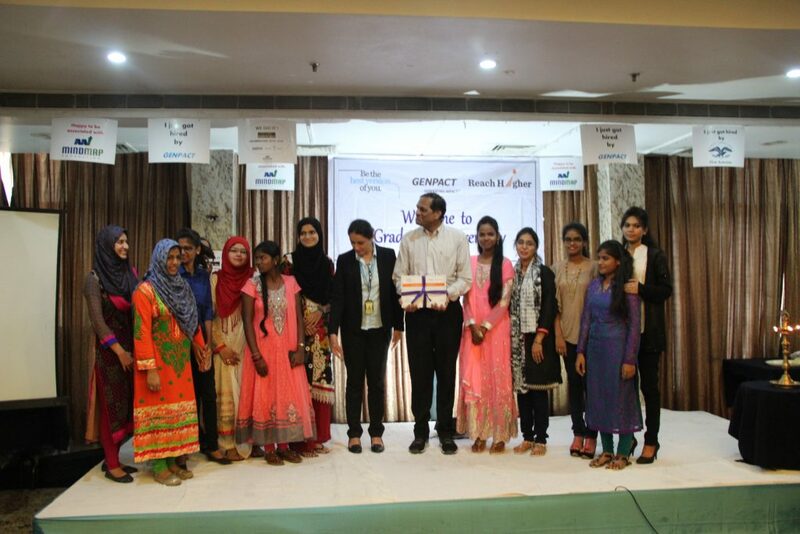 The students were trained over a period of three months on domain skills – Finance & Accounting and communication skills. 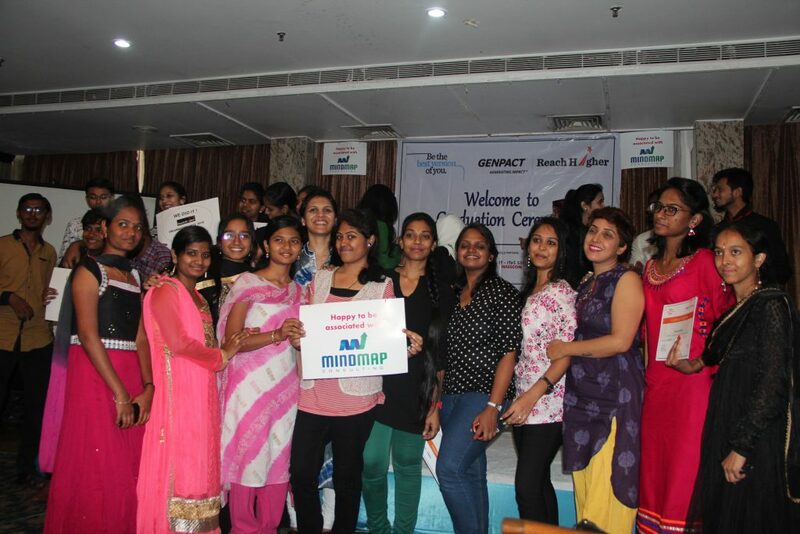 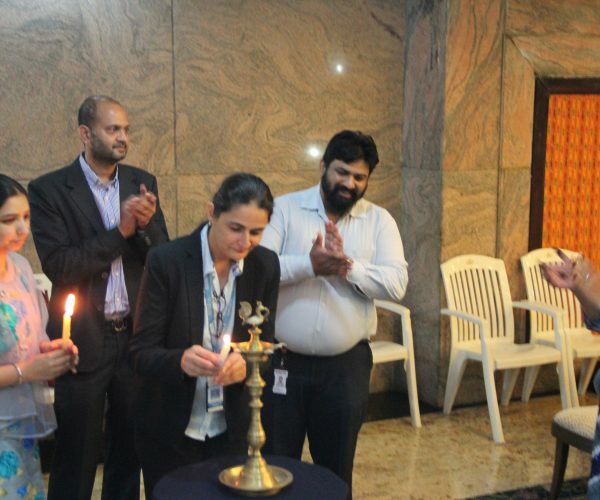 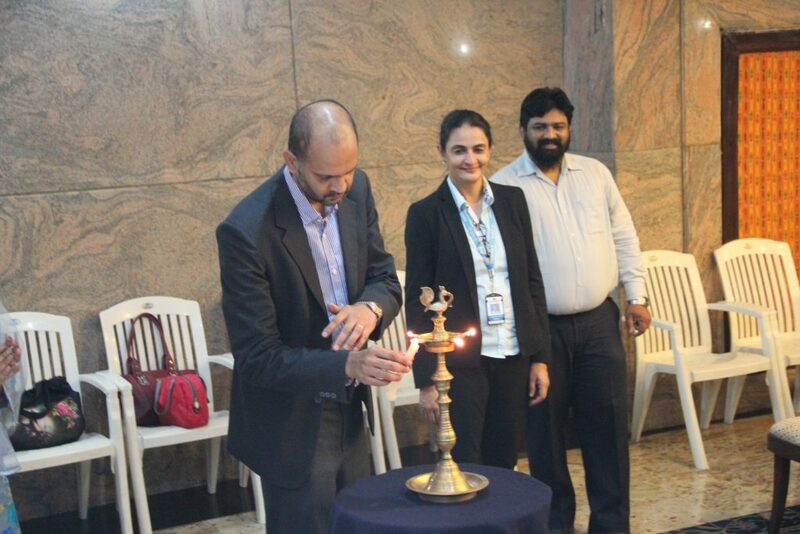 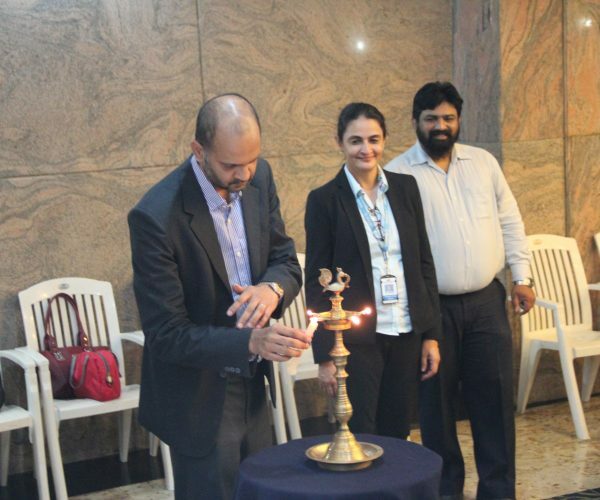 The program was delivered by trainers with corporate experience sharing their knowledge to students along with interactive sessions with industry experts for better understanding. 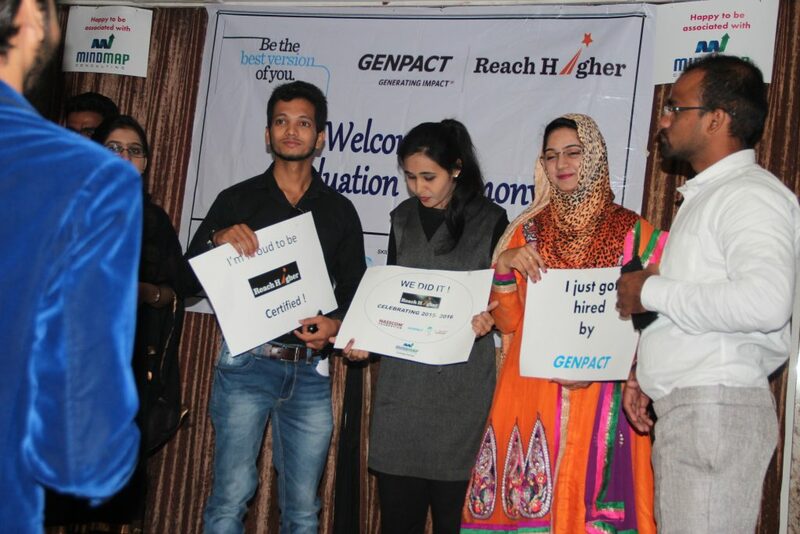 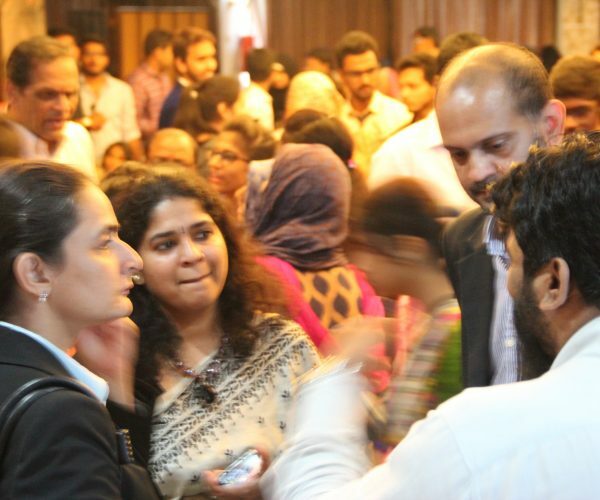 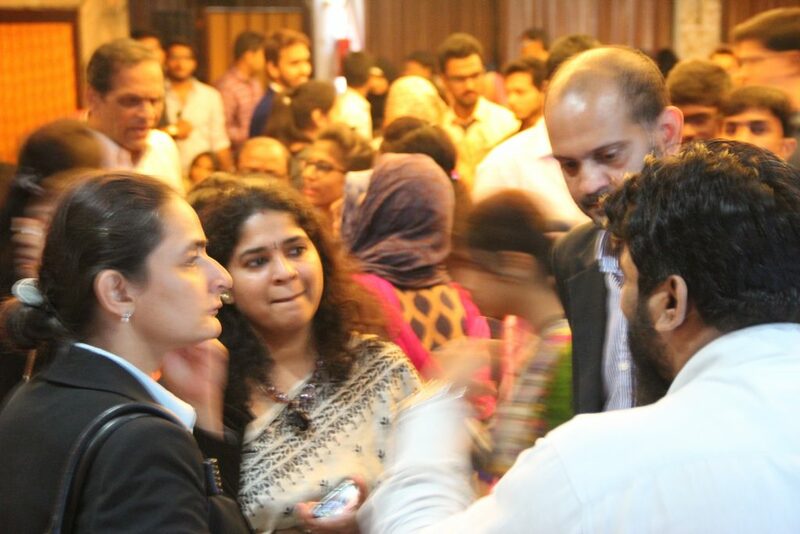 The program saw phenomenal energy and engagement from Student and colleges due to which we had around 228 certified from the program and a placement rate of 50 % . 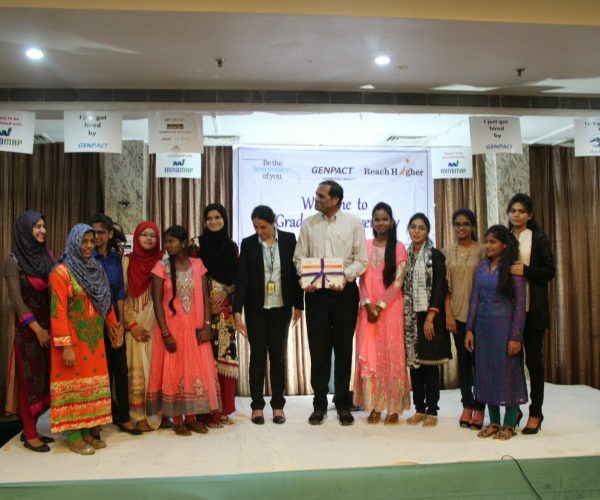 The students on their part were thrilled with the program structure and curriculum enabling them to acquire industry required skills. 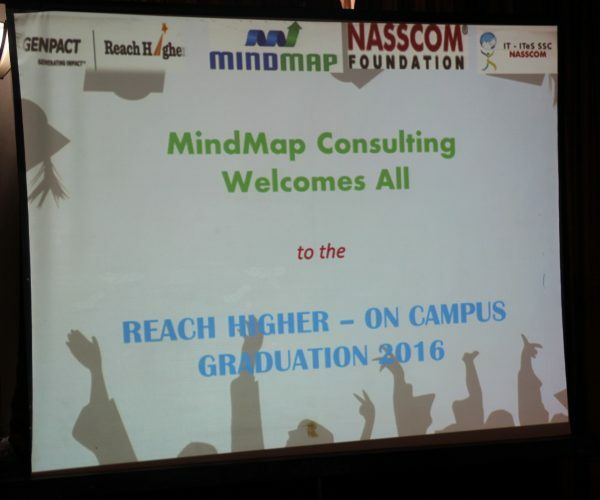 MindMap with its strong project management capabilities was able to deliver the program in a seamless manner.